A new Financial Times report claims that Facebook is developing a version of the site meant for use in the workplace. The report says that “Facebook at Work” will allow employees to collaborate, edit documents, collect professional contacts, and chat with colleagues. 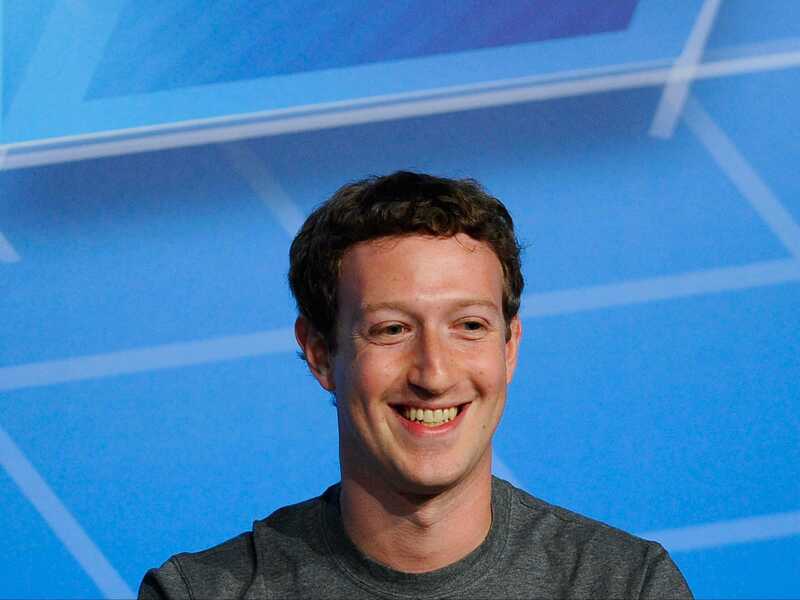 So why is Facebook moving away from a social network to workplace software? The market for enterprise software is gigantic. Spending in enterprise software is predicted by Gartner to hit $US321 billion in 2014, a 6.9% increase from 2013. New enterprise tools like Yammer and Slack have quickly grown to be used by thousands of businesses. The enterprise market has also given rise to companies with huge valuations. Yammer was sold to Microsoft in 2012 for $US1.2 billion, and Slack was recently valued at $US1.1 billion. Facebook is now so big that it needs markets in the billions of dollars simply to move the needle. Adding a few hundred million here and there just isn’t that significant. But it’s not just the appeal of enterprise customers that makes work software a good move for Facebook. Perhaps Zuckerberg has realised that there isn’t really anywhere else to go in the world of personal social networks. Gimmicky sites like Ello and Yo have grown quickly and attracted press coverage. Facebook and Twitter have tried to create interesting new features — think Facebook gifts and Twitter Music — but the reception has often been lukewarm, and the features have been pulled. Instead, innovation is happening in enterprise software and business services. Amazon has been leading the way with its cloud service and drone deliveries, while Apple has partnered with IBM to bring enterprise software to the iPad and iPhone. More and more tech businesses are realising the need to make the move into enterprise software, and Facebook is one of the last to make the leap. Facebook employees have been using the site to work together for years. They have built up a suite of features for internal use only that allows them to collaborate on bug fixes. Zuckerberg will be hoping that his company can take the lessons learned in building its internal tools, and apply that to a new product for businesses.